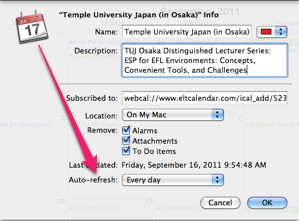 A three-day conference in beautiful Okinawa. 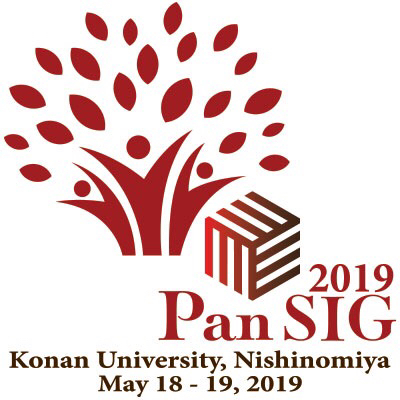 All teachers and researchers involved in language teaching and learning are encouraged to submit an abstract to present a poster, make a short presentation, or facilitate a workshop. 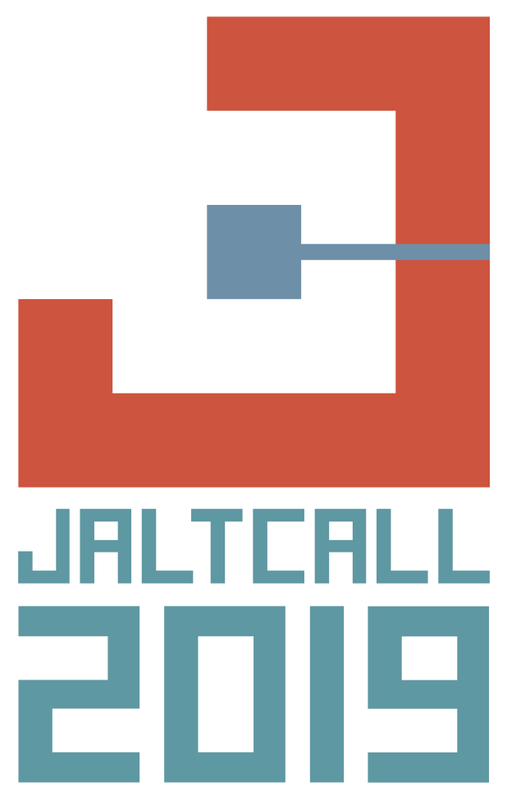 Submissions should present projects or studies that are either on-going or already completed. 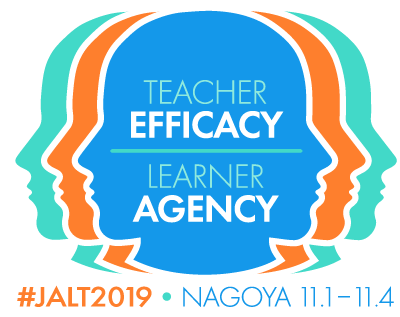 The deadline is March 15; please see the Okinawa JALT website for details. 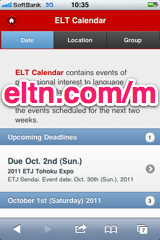 © 2002 - 2019 ELT Calendar | Contact | Submit Event | Webmasters: Put events on your site | RSS | Thursday, April 25th, 2019, 11:00 PM Japan local time. | 84 upcoming events listed; 7474 past events.